Our experienced veterinary staff welcomes you to the Rochester Veterinary Hospital in Rochester Hills, Michigan, the animal hospital whose primary goal is to strengthen the human-animal bond by providing high quality pet patient care through progressive diagnostics, client education, preventive veterinary medicine and compassionate animal care. 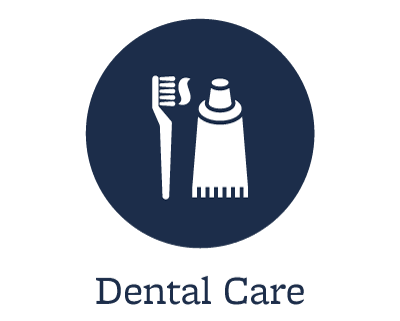 Our services include: spays & neuters, routine check-ups, oral & dental care, pain management, micro chip ID, and much more. 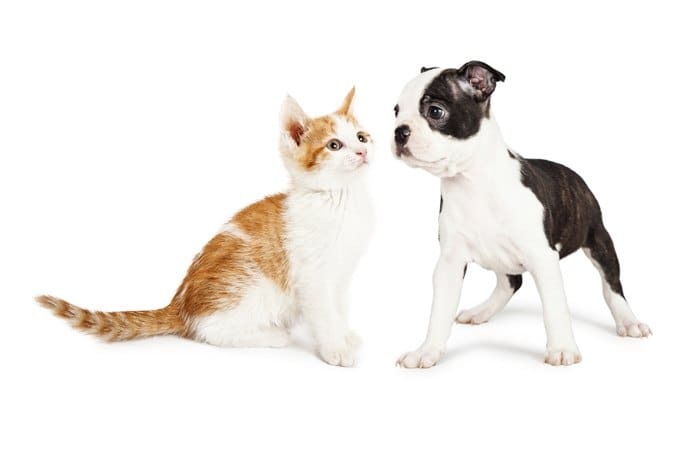 Whether you have dogs, cats, avian birds, ferrets, lizards, hedgehogs, turtles, mice, rats, snakes, hamsters, gerbils, rabbits or chinchillas your pet holds a valued place in your life and your heart as a companion and a friend. 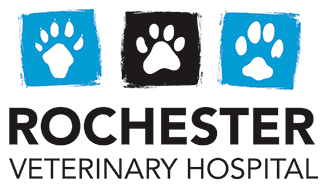 At Rochester Veterinary we share your enthusiasm. 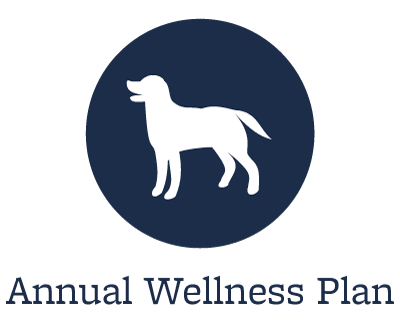 Our dedication and compassionate treatment assures your pet the finest possible health care. Our doctors communicate via e-mail after hours and we offer same day laboratory results in most cases! 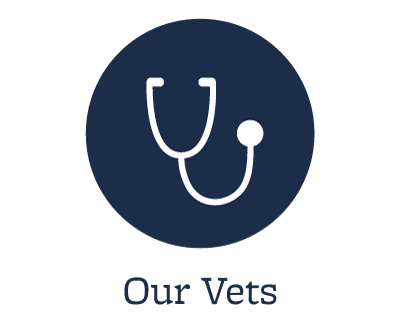 You and your pet have a unique bond, and you deserve a veterinary team that embraces you both with extraordinary attention and care!